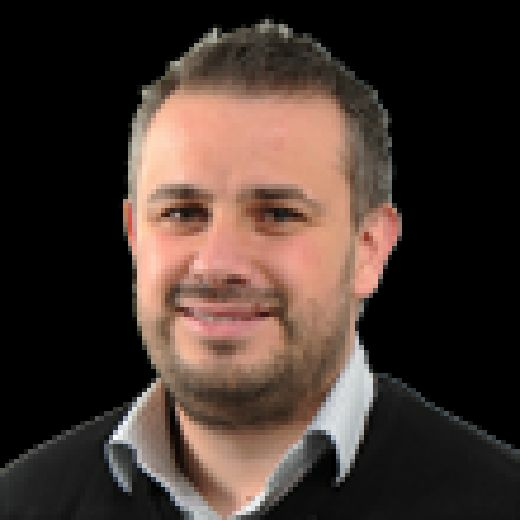 Leeds will stage the start of the men’s race at the UCI Road World Championships in Yorkshire next September in a route that will evoke memories of the epic opening stage of the 2014 Tour de France. 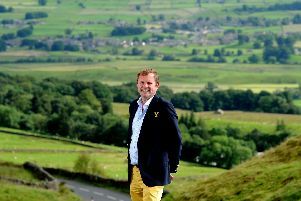 The 284.5km route will take the world’s best over iconic climbs like Buttertubs Pass and Grinton Moor on Sunday, September 29, just as the Tour de France peloton did five years earlier in front of millions of enthusiastic fans on the roadside. Cyclists will then complete seven laps of a circuit in Harrogate before a slightly more challenging conclusion to the race that was seen in 2014, one designed for sprinters that resulted in Mark Cavendish crashing and Marcel Kittle winning a bunch finish. This time, the riders will turn sharply at the Royal Baths up onto Parliament Street before finishing on The Stray. The women’s race, 24 hours earlier, starts in Bradford and travels 149km before three circuits of Harrogate, the Yorkshire spa town serving as the main hub for the nine-day championships. Races will start all across Yorkshire, with the newly-introduced para-cycling road races opening the festival of elite cycling on Saturday September 21 in Beverley. Ripon, Northallerton, Richmond and Doncaster will also host starts of races. 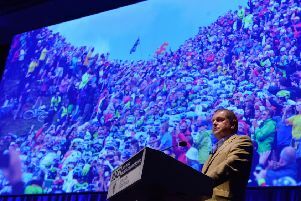 Welcome to Yorkshire chief executive Sir Gary Verity said: “It is a great honour to be hosting the 2019 UCI Road World Championships. This will be the most inclusive and diverse Championships ever held and cement Yorkshire’s place as a world-class cycling destination.